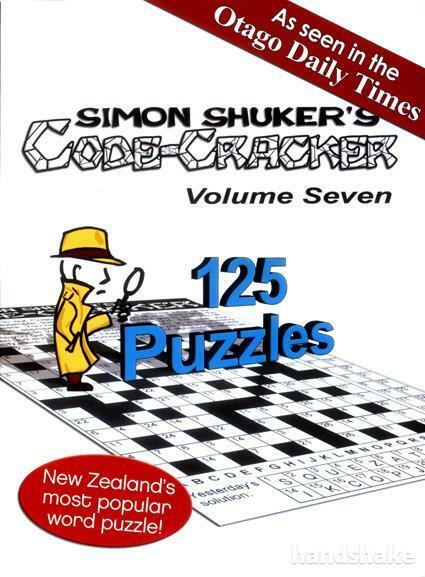 This is the seventh Code-Cracker book, with another 125 puzzles to give you a decent mental workout. 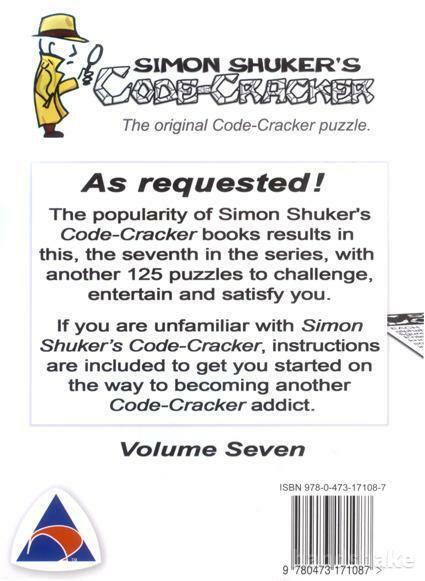 Every second puzzle in this volume has only one starter letter. Good luck! 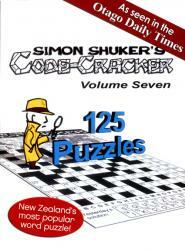 Happy puzzling! Shipping: $8 per book. We are happy to combine shipping for multiple purchases, but this may increase the shipping price - please ask us for a quote before purchasing.